6.6mm x 24.91mm / 0.26in. x 0.981in. 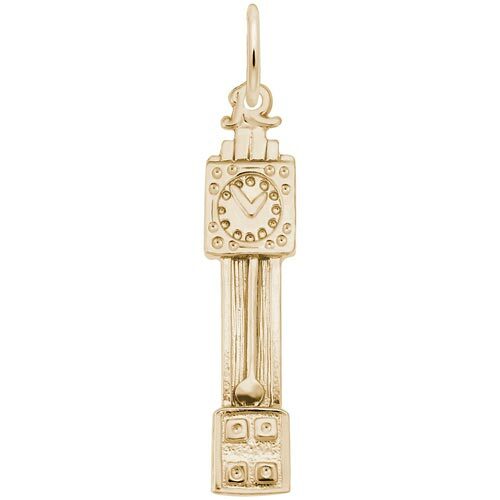 Grandfather Clock Charm. The time is correct twice a day!